It’s time to stop wearing boring ties! 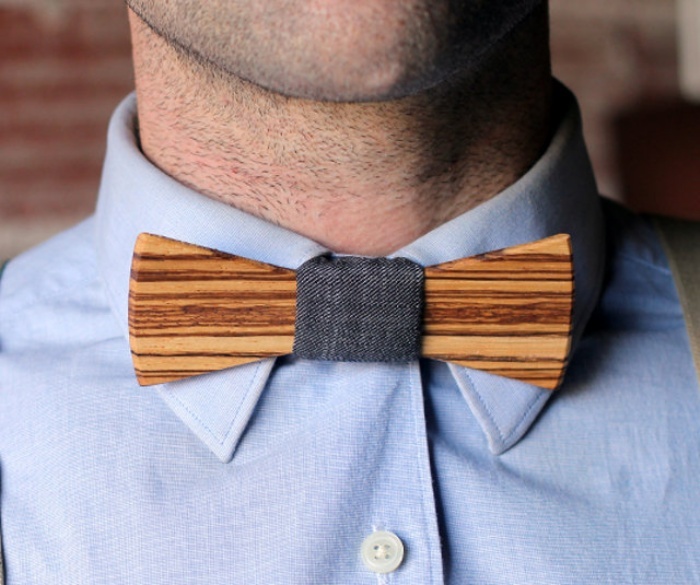 There are too many creative ties and bow ties out there that you don’t need to stick the the same old red, blue, or black tie you got from your kid for Father’s Day (c’mon we know you have a few of those). Stock up on these creative ties and you’ll be the talk of the office. Alright, disclaimer alert, these are bow ties we just got into the showroom. And we couldn’t wait to show them off! Just look at these babies. 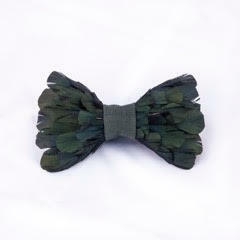 Who doesn’t want a feather bow tie? I am a Shark Tank addict (the tv show about small businesses getting investments) and a company pitched their wooden bow tie company. You’ll really be making heads turn wearing one of these. Let your flag fly…on your neck! It’s the perfect way to show your patriotism. On the cheap? Good with your hands? Make your own paper bow tie! Especially suited for those in the creative industry. Pick a unique print for your tie to show off what you love. Maybe it’s bikes, maybe it’s bees!